Fairhaven Woodland & Water Garden in South Walsham was a deserved winner of the Kingsley Healthcare Golden Years Award. Congratulations to all the winners of the EDP Hoseasons Tourism Awards 2016, held at Potters Resort, in Hopton. Fairhaven Woodland and Water Garden in South Walsham was a deserved winner of the Kingsley Healthcare Golden Years Award. Having learnt to play bridge in her 80s and spent her 90th birthday in Vienna, family and close friends of a much-loved woman have turned out to mark another great milestone in her long life. 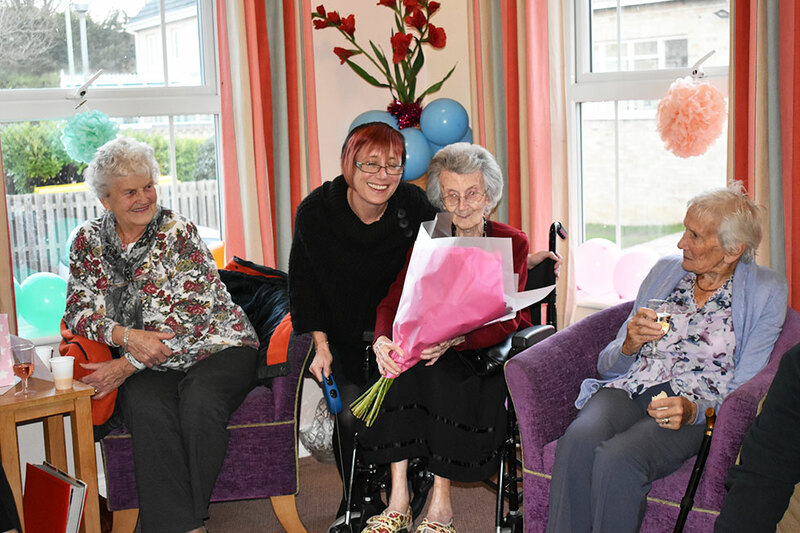 Kathleen Hull celebrated her 102nd birthday this week with a special party and afternoon tea at the Kirkley Manor care home, in south Lowestoft, on Tuesday. Kingsley Healthcare chief executive Daya Thayan has made the top 15 of the prestigious HealthInvestor Power 50 awards for a second successive year. Mr Thayan was announced in 14th position a rise of one place on last year at a glitzy awards event in London on Wednesday, hosted by doctor, television presenter and politician Professor Robert Winston. A new learning disability care service in Huntingdonshire is expected to create more than 50 jobs. Building work on the development, costing more than £2 million, will begin in the new year on a five-and-a-half acre site at Glebe Farm, in Upton. The facility will help to meet the acute shortage of places in Cambridgeshire for adults with learning difficulties and complex behaviours. 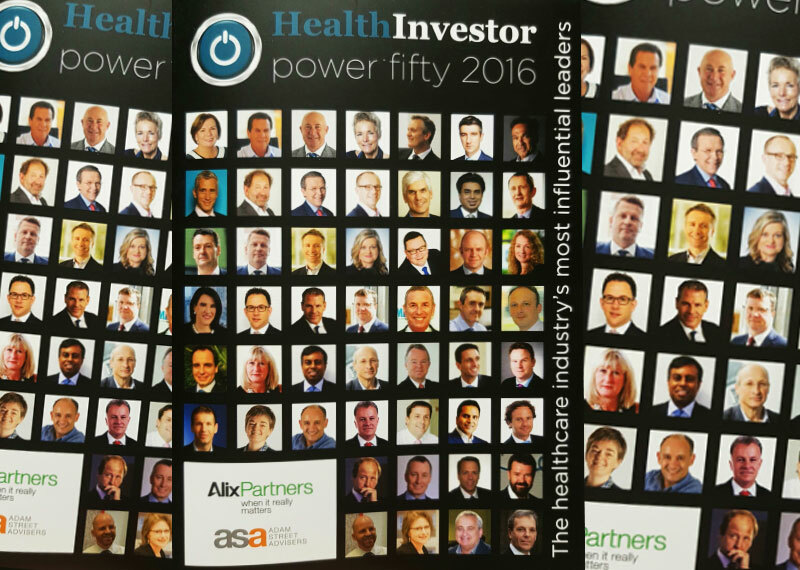 Kingsley Healthcare CEO Daya Thayan has made the top 15 of the prestigious HealthInvestor Power 50 awards for a second year in a row. Mr Thayan was last night (Wednesday November 23) announced in 14th position - a rise of one place on last year - at a glitzy awards event in London hosted by doctor, television presenter and politician Professor Robert Winston.